A Denver-based fast-casual Italian restaurant chain is adding a location in Parker. Mici Handcrafted Italian, founded in 2005 by Miceli siblings Jeff, Michael and Kim, will open a location at 11290 Twenty Mile Road in March, according to CEO Elliot Schiffer. The 2,500-square-foot space in Parker Valley Center will seat 70 indoors and offer a 20-seat patio. 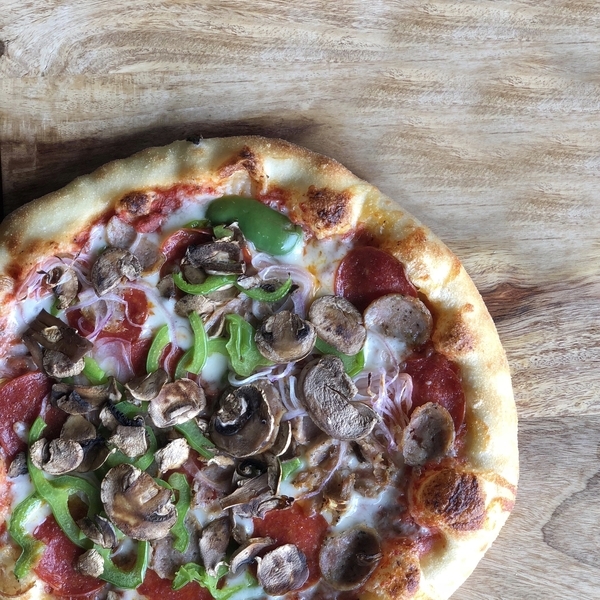 The business is known for its pizza and pasta, Schiffer said, and the fact that its menu items are derived from Miceli family recipes passed down through the generations. Pizza is the restaurant’s best seller. 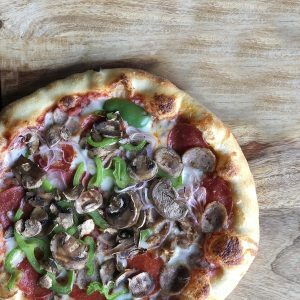 Schiffer, who joined the company as CEO in 2017, said pizza is the restaurant’s best seller. Customers can create their own version or choose from one of the family’s 11 signature recipes, which alone account for about 65 percent of sales, he said. Schiffer said the business tries to stay true to the original recipes by not using fillers or preservatives, which also makes the restaurant popular with families. 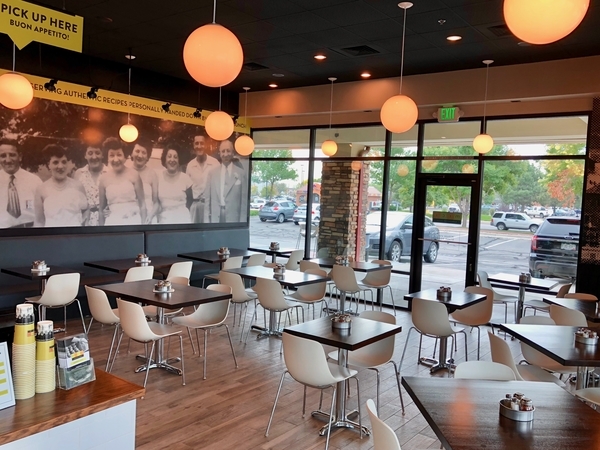 Mici’s first location, which remains open, was downtown at 1531 Stout St., but Schiffer said the company quickly learned that its fast-casual business model does better in the suburbs — he said Mici’s strongest restaurants are its Stapleton and Highlands Ranch locations. 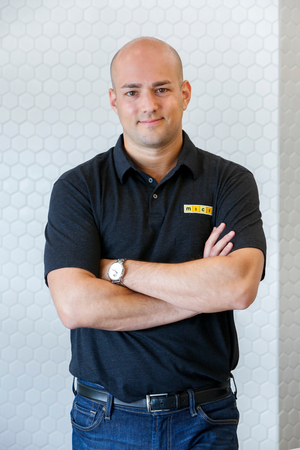 Mici opened its fifth location last August, in Lafayette. The company employs about 200 people, and expects to add another 60 in Parker. The chain isn’t done expanding. Schiffer said his team is looking to add two more corporate-owned locations, and is considering sites in Westminster, Broomfield, Boulder, Centennial and Aurora. And Schiffer said Mici hopes to start franchising by year-end, which he said could take the brand nationwide. In the short term, Schiffer said the chain just launched a new point-of-sale system, which revamped its online and mobile ordering operation. Correction: A previous version of this story misstated the name of the chain. The correct name is Mici Handcrafted Italian. The town in Italy where the Miceli family is from has also been corrected. 1 Comment on "Mici Handcrafted Italian adding Parker location; chain wants to break into franchising"
Hi Libby! Love these guys — great food! Do you know who their Private Equity is? I have seen that they are going to a more national-franchise model. I could be wrong. Thanks and keep giving us the Food/Bev news!